Is Everything Okay In Your World? 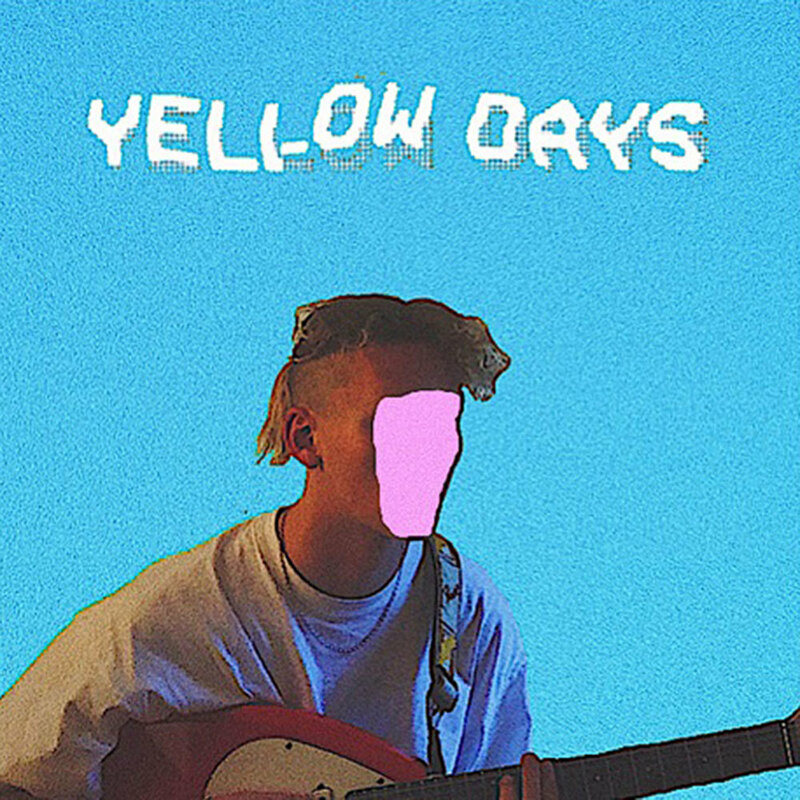 The new 13-track project from George van den Broek aka Yellow Days. Featuring the singles "I Believe In Love", "Hurt In Love", "That Easy" and "Holding On".